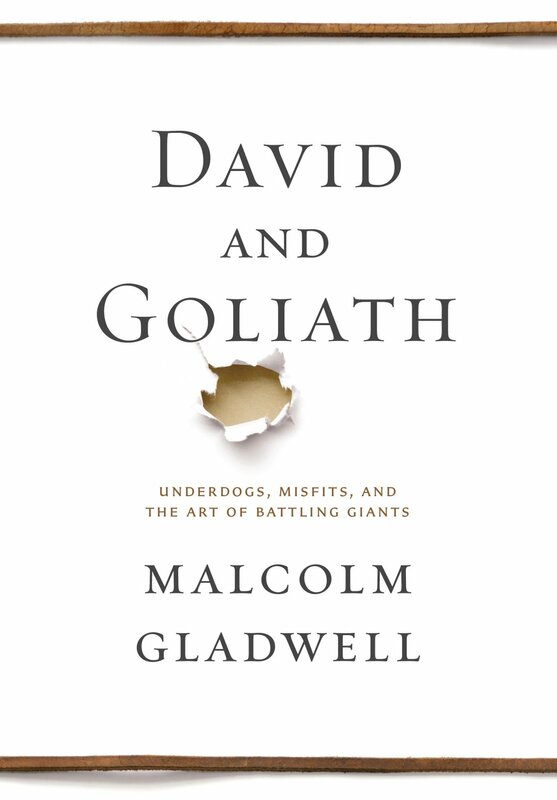 In his newest book, David and Goliath, Malcolm Gladwell takes this familiar, age-old story and provides a fresh perspective from which we can all learn. 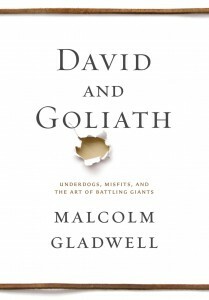 He presents us with David, having a disadvantage against Goliath; but perhaps a desirable one. 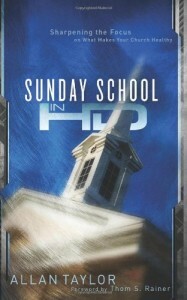 In compensating for David’s perceived weaknesses, he focuses more on his strengths—his God and his sling.